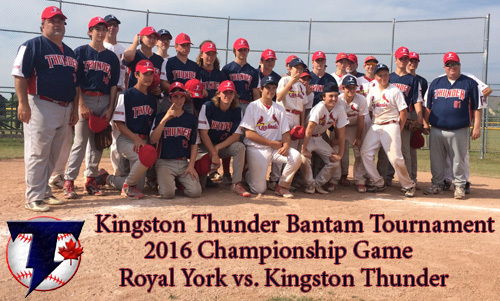 Thunder Mosquito Tournament: June 8th-10th - Congratulations to the Champions Aurora Jays & Finalists Bolton Braves. 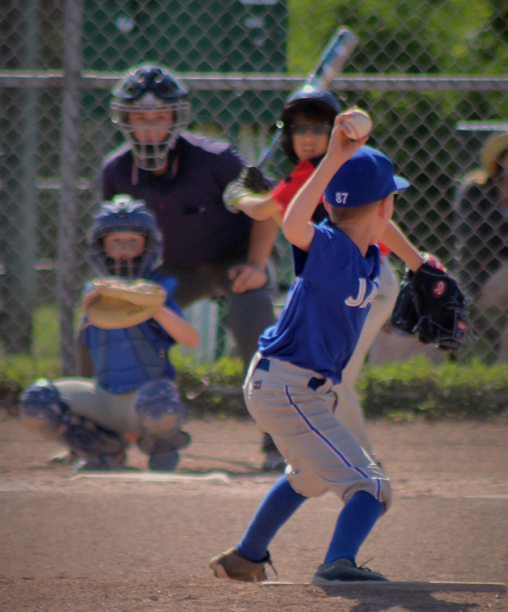 Congratulations to the Aurora Jays. They defeated the Quinte Royals to win the Minor Mosquito Championship. Congratulations to the Quinte Royals. They defeated Richmond Hill Phoenix to win the Midget Tournament Championship.